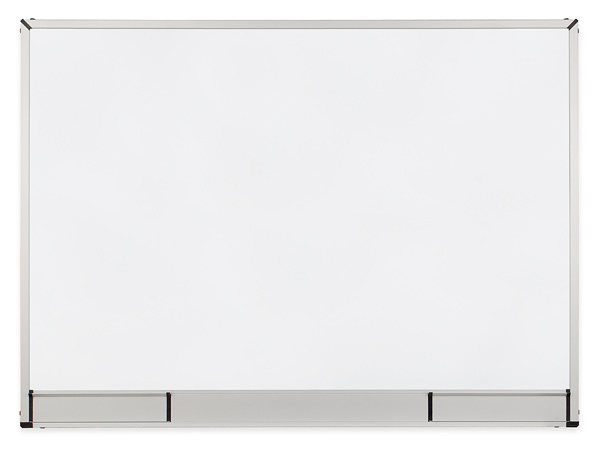 StarBoard Drywipe Magnetic WhiteBoards | 2×3 S.A. The StarBoard series board first of all means a functionality, modern design and exceptional quality. Dry erase surface with magnetic properties. Aluminium structure in silver color with matt black finish. Two shelves, built-in in the lower profile of the board. Back side of the board strengthened with a zinc coated plate.